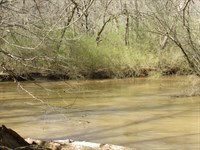 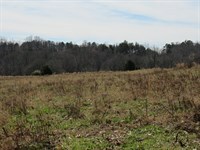 Great opportunity to own undeveloped land in the heart of the scenic SC Upstate. 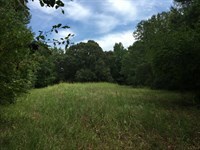 This 22.97 +/- acre property is convenient to I-26, Landrum, historic landmarks, parks and hiking trails at Chestnut Ridge Heritage Preserve, and much more. 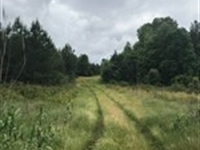 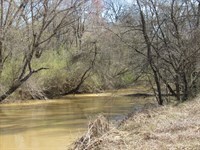 Wildlife including Whitetail Deer and Turkey are frequently seen on this property. 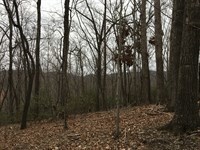 Several locations for homesites on the property would offer beautiful mountain views. 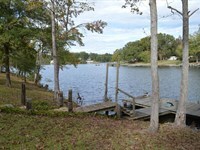 The property slopes gently to the back and provides lots of privacy. 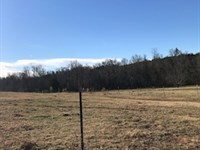 The land lays really nice with over 500 feet frontage on Highway 11. 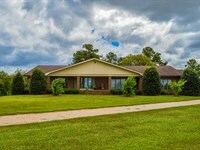 Call Byron Thompson today with any questions, or to schedule an appointment to talk and explore this beautiful property. 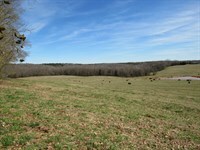 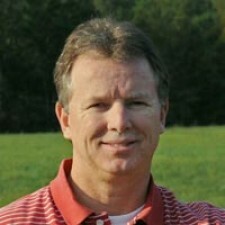 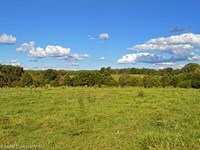 When calling broker, please say, "I found your listing 23Acres Near Landrum, Mount Views on FARMFLIP."